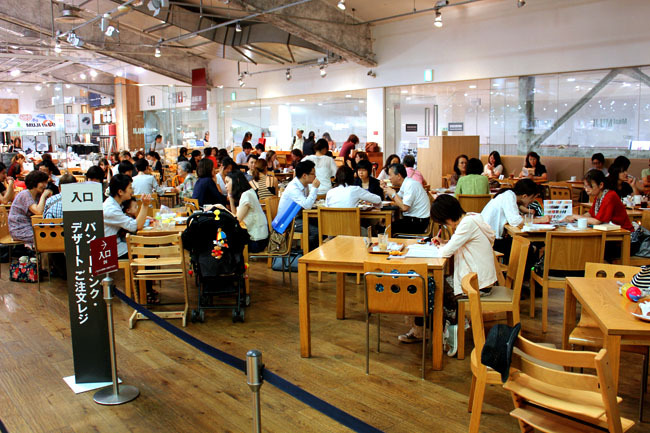 [Updated July 2015] Cafe & Meal Muji will be opening in Singapore on September 5th at Orchard Paragon. 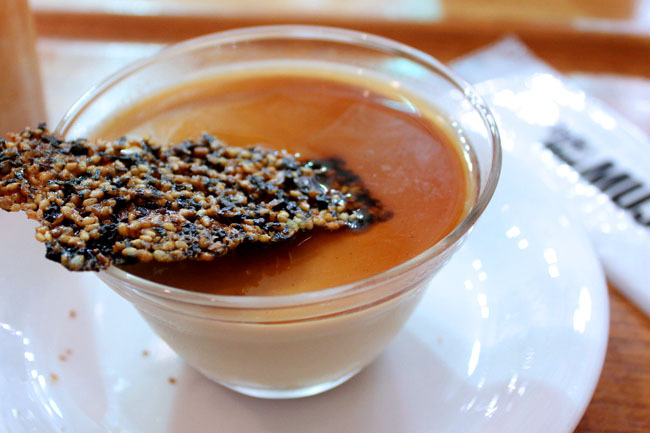 Good news for Muji fans who craves for some of their fantastic bakes, creme brulee desserts and salads. The only thing is: What makes Café & Meal Muji work is not only their food and drinks, but impeccable service and experience it brings. Would we be able to replicate that, or at least close to that? 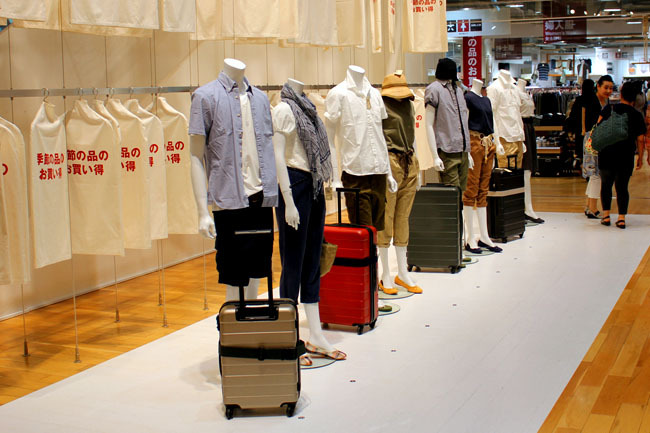 [Tokyo, Japan] For true blue Mujirers aka Muji fans, a visit to Muji Yurakucho 無印良品 有樂町 is a must. 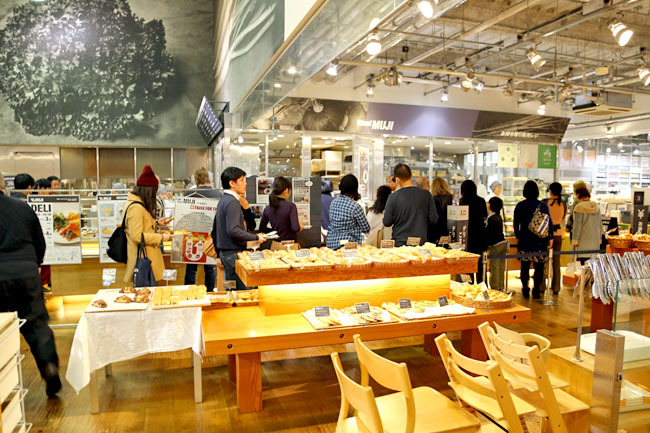 This houses a three-story Muji flagship store which sells every possible Muji item you can think of – stationaries, household, clothes, appliances, Muji music, and travel items. There is even a Muji optician and florist within. 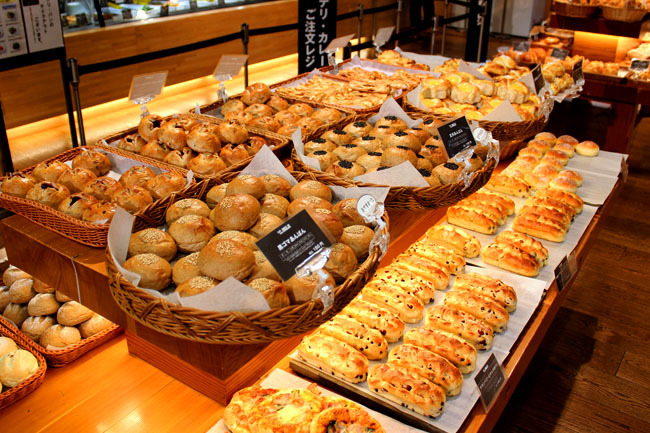 And for food lovers, there is the largest Muji café, with a bakery with fresh breads, and a separate section selling snacks and deli items. Muji is short for 無印良品 Mujirushi Ryōhin, which means ‘no brand quality goods’. 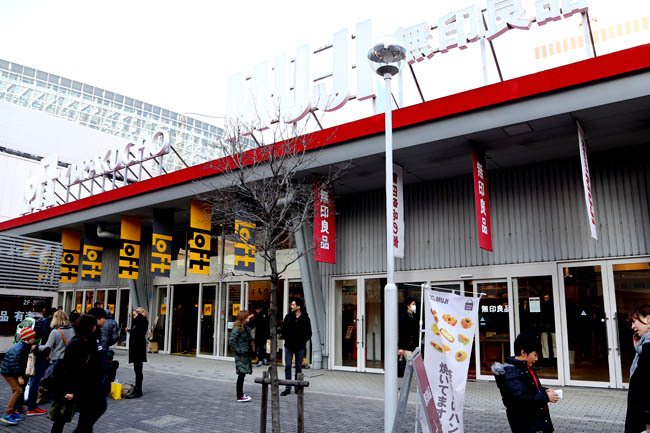 In a brand obsessed world, Muji’s popularity is indeed intriguing. There are no logos on any of its items. And I love love love its minimalist design and colour schemes of white, beige, earth and grey. While my present room is already decorated with some Muji items, my future house will definitely be very ‘Muji-like’. 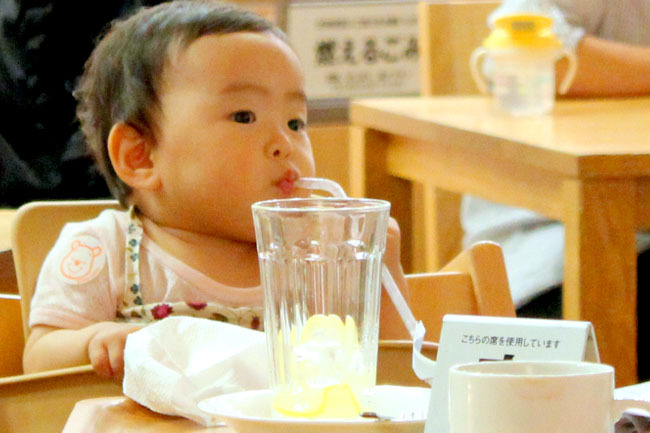 Which is why I can spend almost an entire afternoon just Muji and its café. (I almost bought a Muji luggage back, but I was stopped). 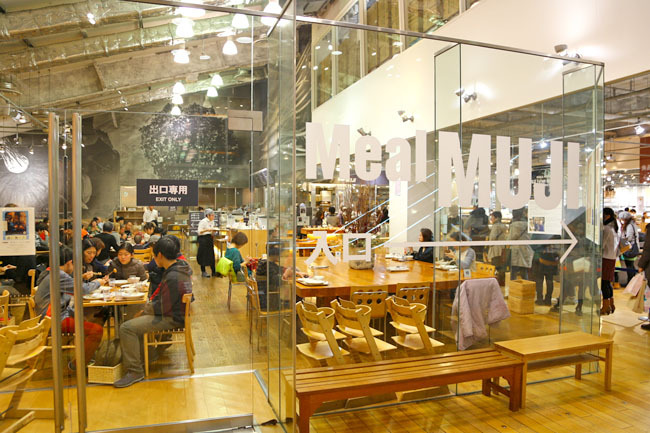 Compared to the other café at Shinjuku, Café & Meal Muji is huge. It is almost like a canteen, sitting almost a hundred Japanese tai-tais chit-chatting about their latest buys, while they savour little pieces of delicate cakes. 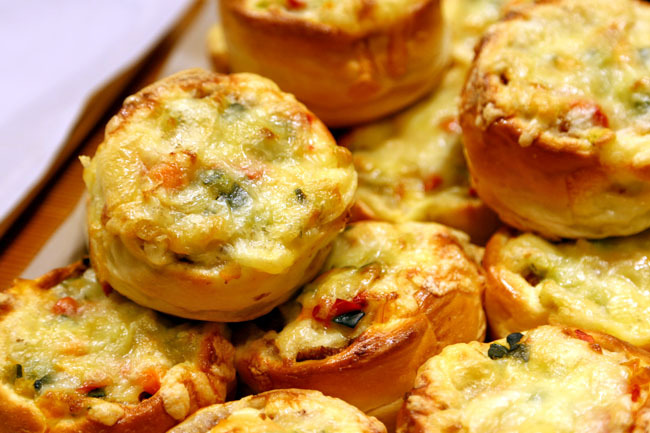 You can order main meals, pasta, salads from the Deli, or get bread items from the next door bakery. 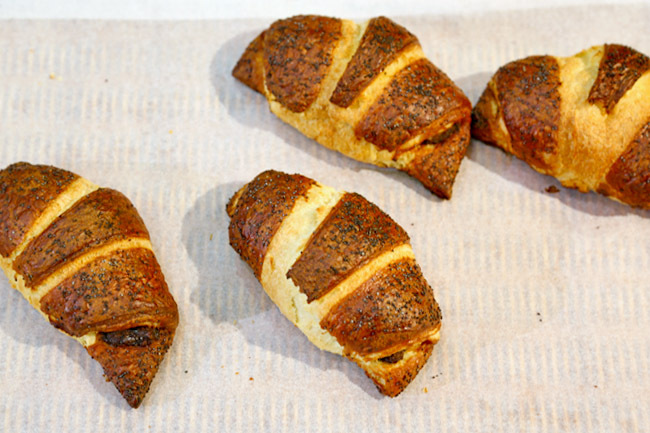 A banana cake or caramel pudding can set you back by about 400 Yen (USD$5.11 or SGD$6.36) and a chocolate croissant at (USD$2.56 or SGD$3.18). 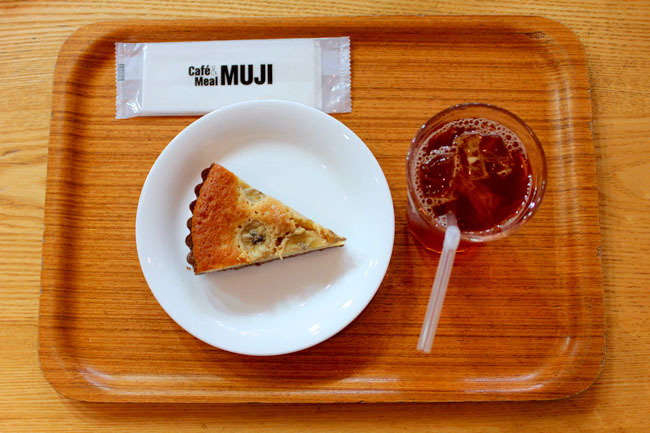 Muji’s café is not just a café – it is a lifestyle. Though it is hugely popular and crowded, it is still very quiet and you can always have a loveliest conversation with your best friends. (I know their cafes won’t work in Singapore because we speak too loudly.) Service is top-notch, even though the Japanese understand minimal English. About a 10 minute walk from downtown Ginza, make your way there for a light tea break after you are done with your shopping spree. Opening Hours: 10am – 9pm.